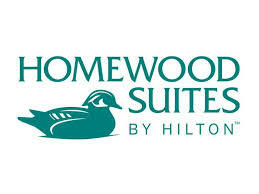 Homewood Suites by Hilton Leesburg received the 2017 TripAdvisor Certificate of Excellence. Now in its seventh year, the achievement recognizes hospitality businesses that achieve great traveler reviews on TripAdvisor over the previous year. Located at 115 Fort Evans Road, SE, the hotel features 91 suites with fully-equipped kitchens, and separate living and sleeping areas.